Advocate Pooja Agrawal Gupta has been practicing and handling cases independently with a result oriented approach, both professionally and ethically and has now acquired over 14 years of professional experience in providing legal consultancy and advisory services. 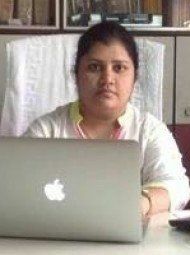 Advocate Pooja Agrawal Gupta's office is in Nerul East, Navi Mumbai. 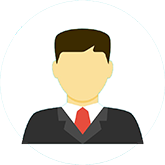 Questions Answered by Advocate Pooja Agrawal Gupta How to remove name of joint owner from mother's property Is marriage certificate necessary for divorce ?